NEWPORT BEACH, Calif. - May 10, 2018 - PRLog -- CEO Coaching International, the leading firm for coaching growth-focused CEOs and entrepreneurs, announced the addition of Ashutosh Garg as its newest coach. Garg's appointment will allow CEO Coaching International to expand their coaching activities in India and Asia. 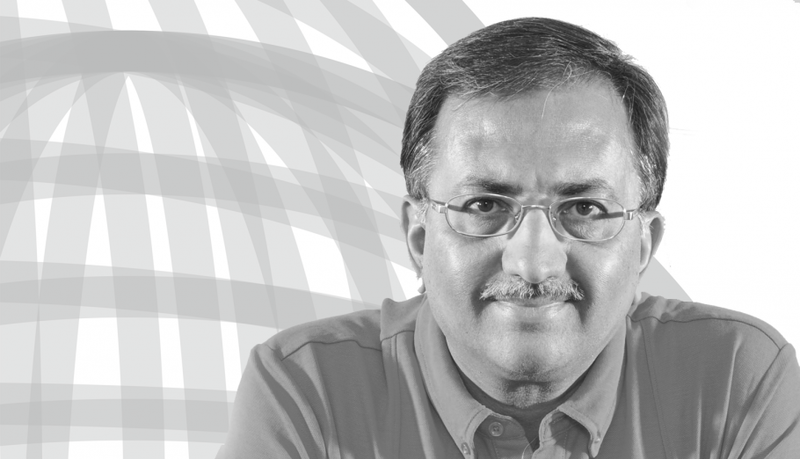 Ashutosh brings over 40 years of experience from the corporate sector and as an entrepreneur. After a very successful corporate career, Ashutosh founded Guardian Pharmacy, which grew to become the second largest pharmacy chain in India. He successfully exited from the business in 2016. "The addition of such a highly regarded leader, like Ashutosh Garg, allows us to bring a global perspective with a local footprint, to our clients," commented Mark Moses, CEO and Founder of CEO Coaching International. Garg has been recognized as a Global Leader for Tomorrow by the World Economic Forum, Switzerland. He is an active member of the Young Presidents' Organization. He is also a Charter Member of The Indus Entrepreneurs (TiE). Garg has also written five, highly acclaimed, best sellers and writes regularly for various online publications like Times of India, Business Insider, Inc., Entrepreneur, The Quint and Big Decisions. He has a very significant presence on social media and can be seen frequently on CNN News18 as a panelist commenting on various political affairs, current affairs and other subjects. CEO Coaching International is known globally for its success in coaching growth-focused Entrepreneurs in a data-driven and measurable way to meaningful exits. Their typical clients grow profit by an average of 210%.